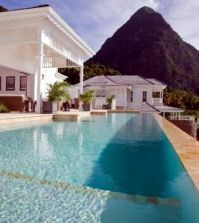 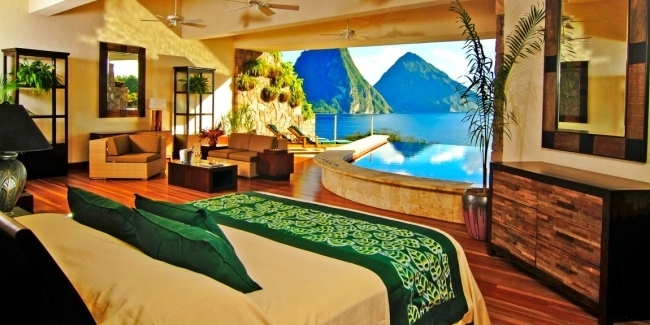 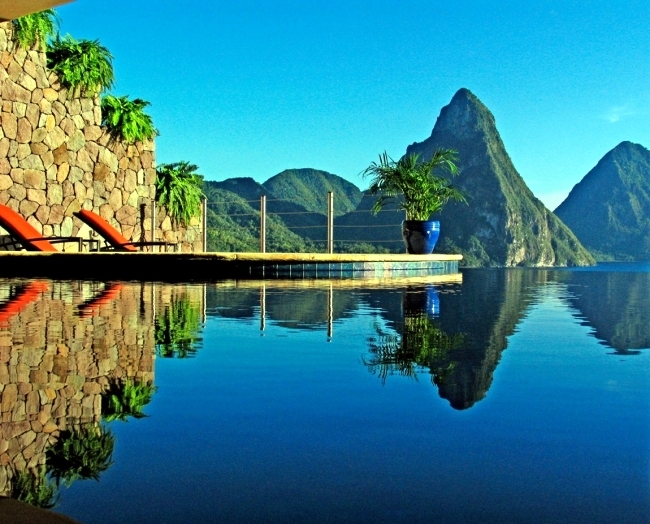 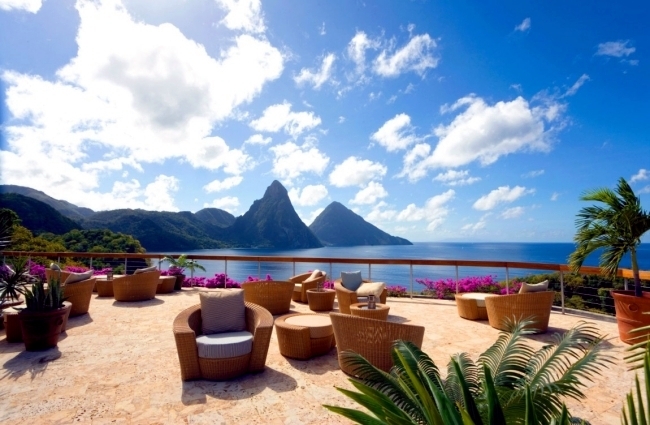 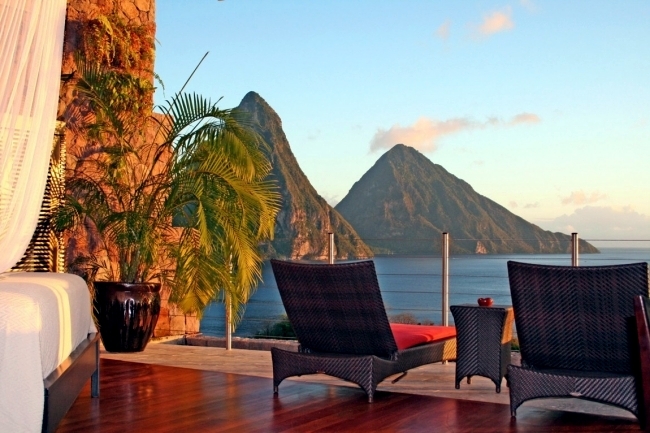 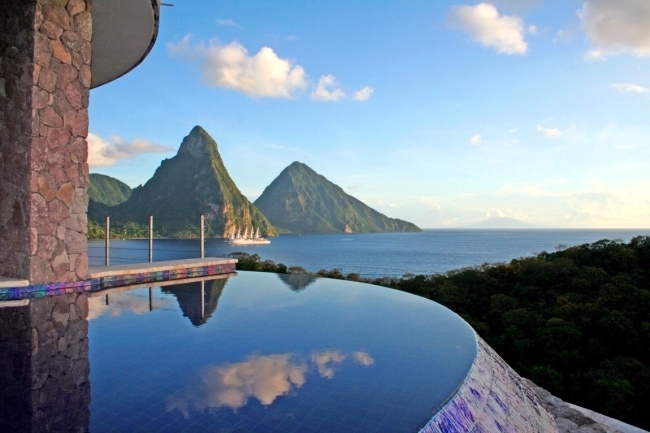 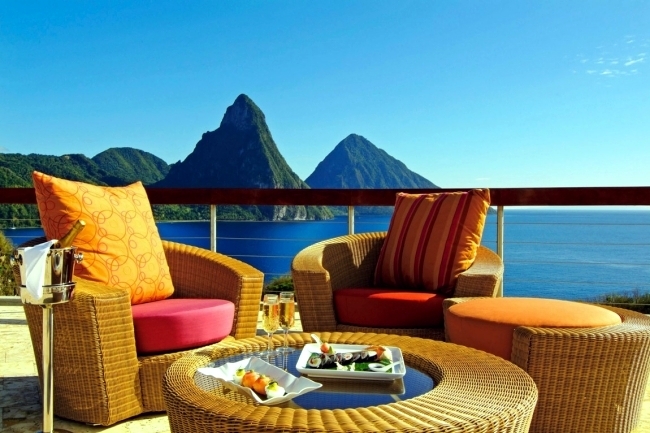 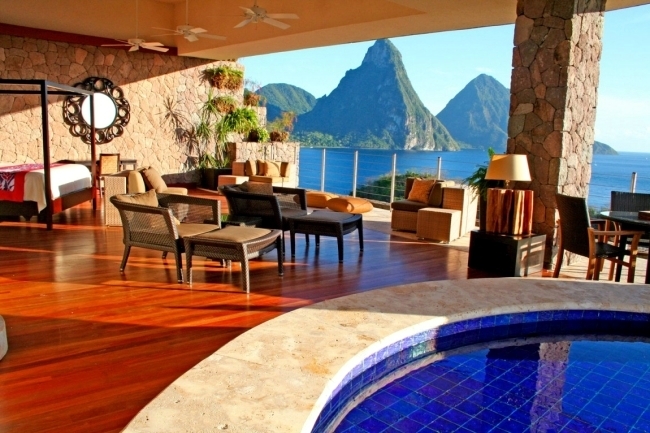 Jade Mountain Resort is a majestic Soufriere, St. Lucia. 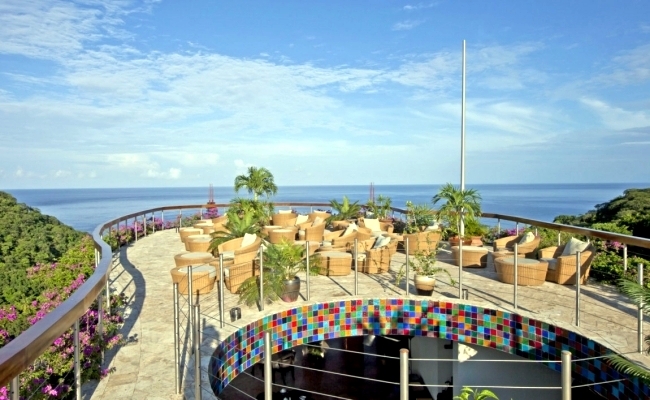 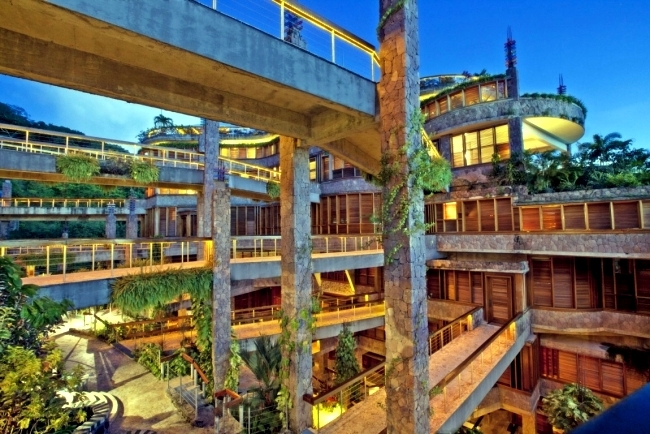 The complex is surrounded by the green of the dense forest and offers a splendid view of the vast sea. 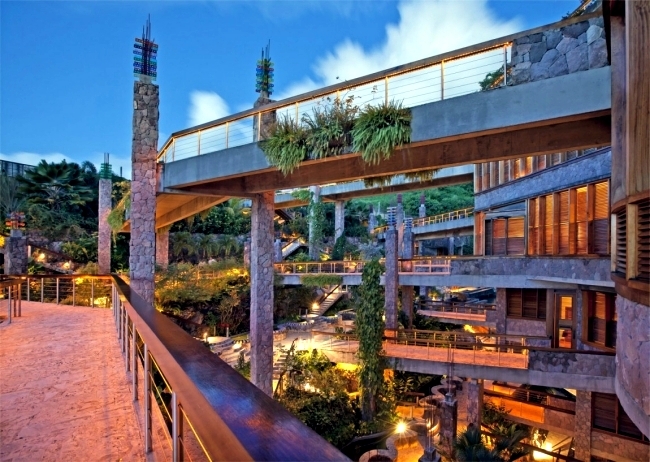 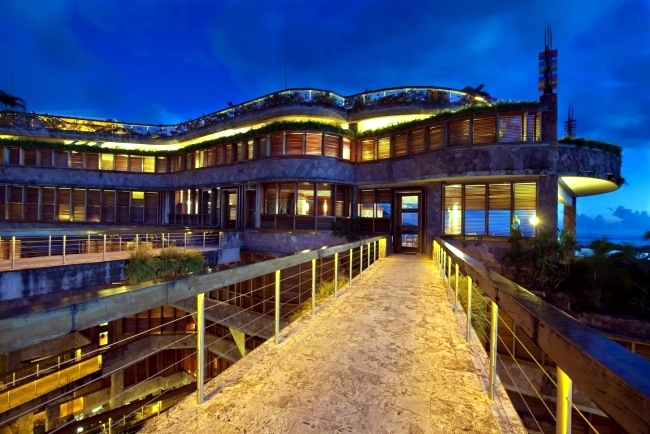 Jade Mountain Resort - a cornucopia of organic architecture and breathtaking beauty. 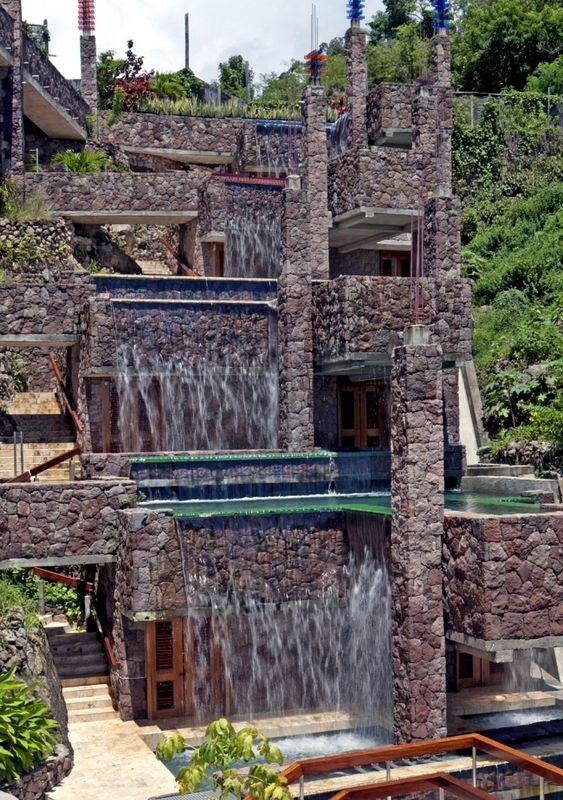 The idea of ​​this building, which belongs to the architect and owner Nick Troubetzkoy has been much influenced by the nature in the Caribbean. 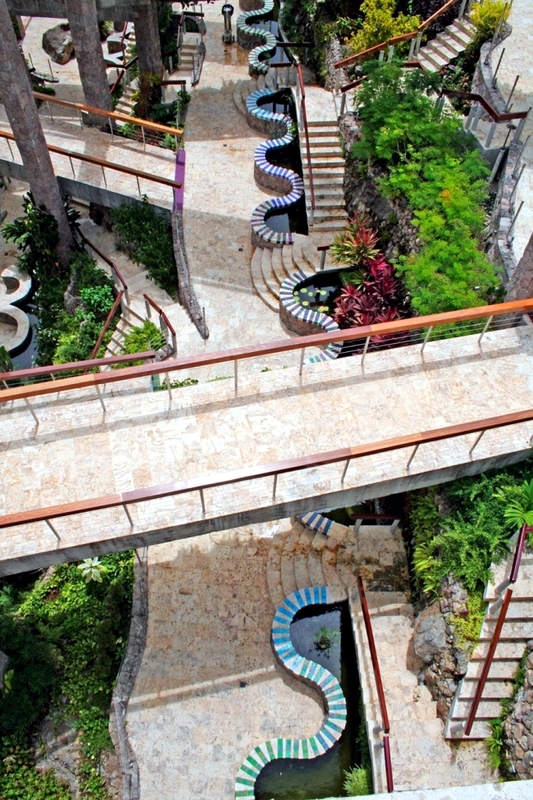 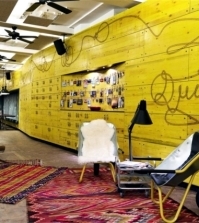 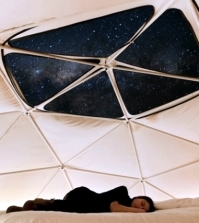 The bold architectural design inspiration. 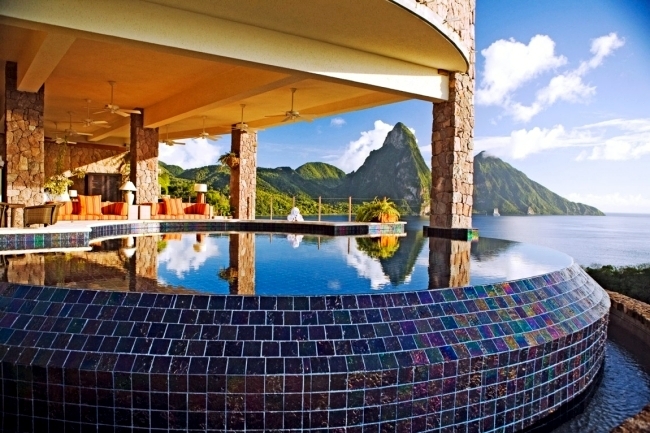 Bridges leading to exceptional infinity pool and rugged stoned columns. 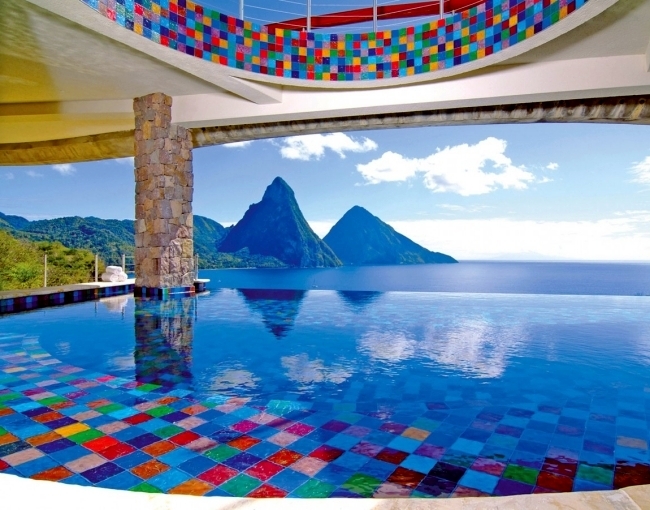 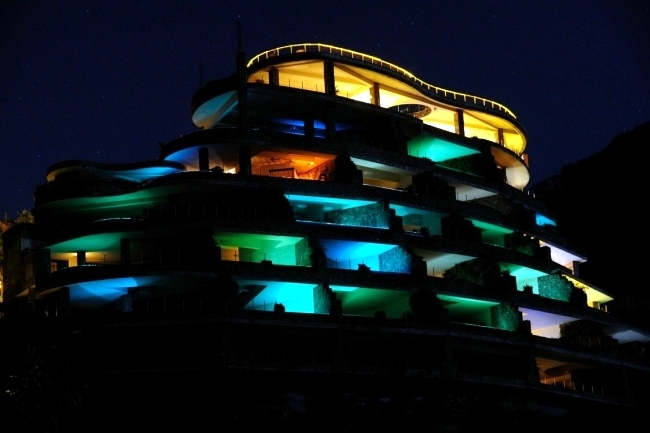 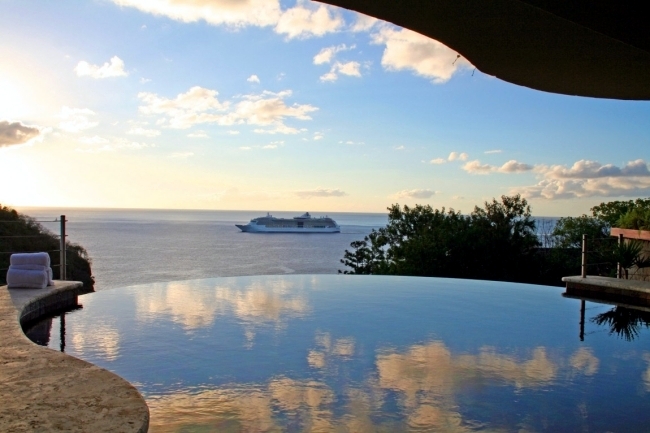 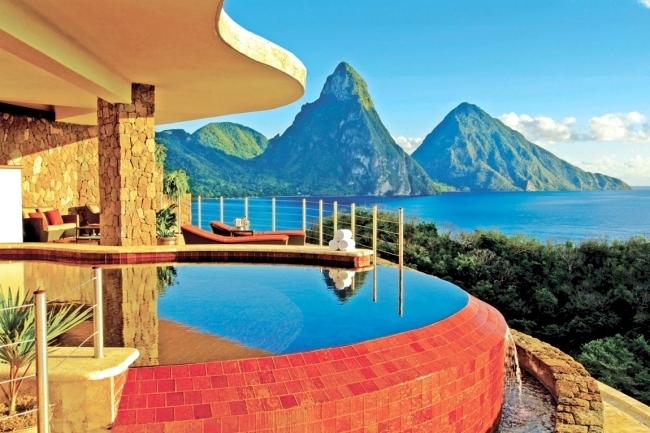 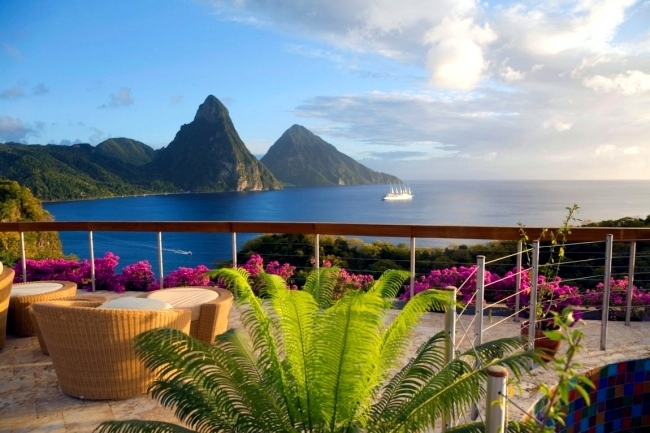 The Jade Mountain in St. Lucia is one of the most fascinating Resorten Caribbean. 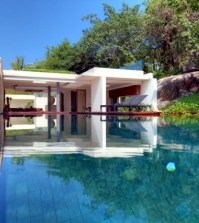 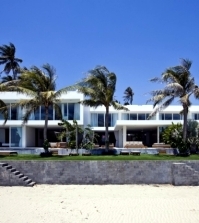 The resort has large open spaces where the bedroom and living room and private infinity pool are extravagant. 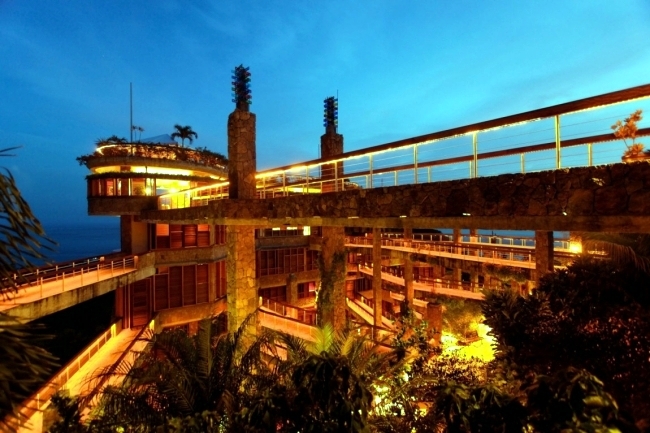 The shrines reminiscent of a scene and the fourth wall entirely absent. 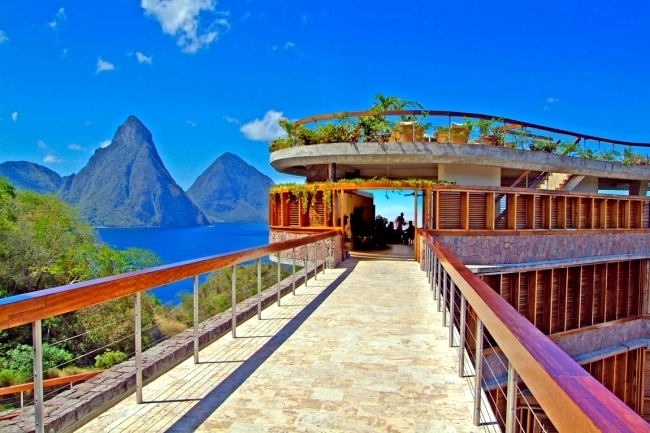 Both allow you to see the glory of the World Heritage site and the Caribbean Lucia St everlasting. 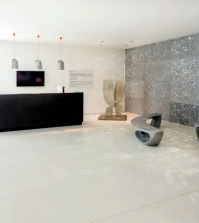 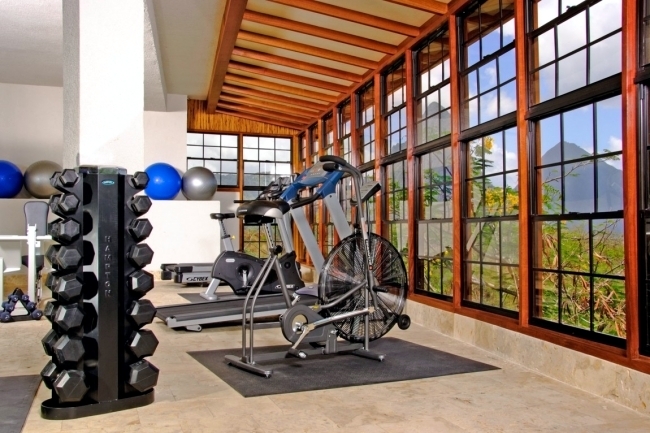 Guests can enjoy a wide range of spa services in a privacy or visit the boutique spa and gym. 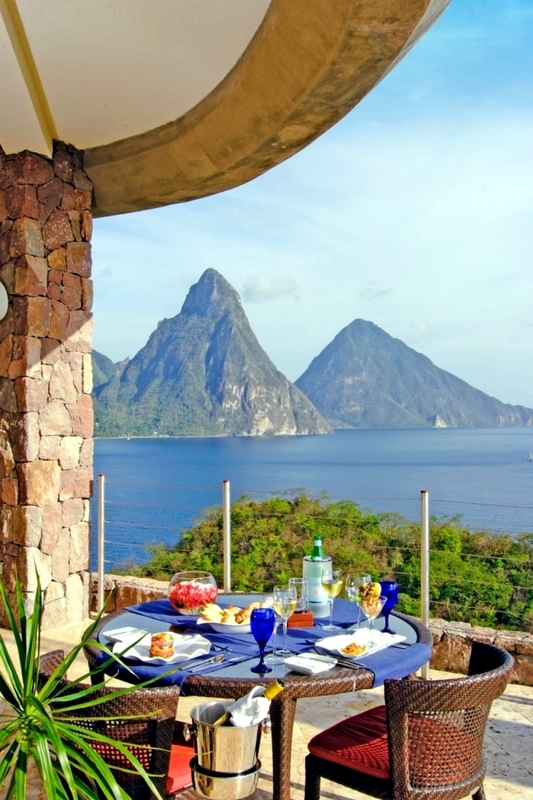 In St. Lucia Jade Mountain sanctuaries are fed no intention of reducing technologies, there are no telephones, radio or television. 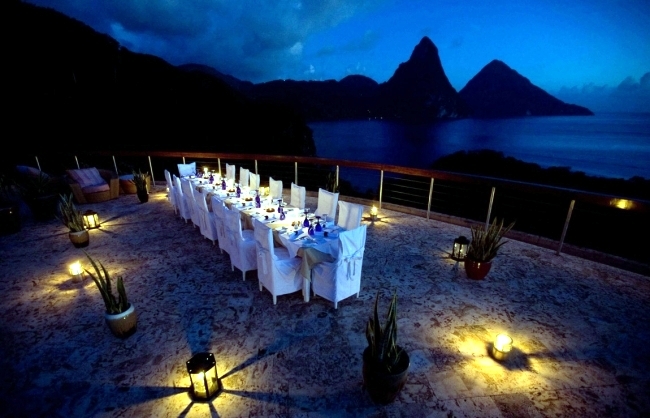 At the reception there is access to the Internet. 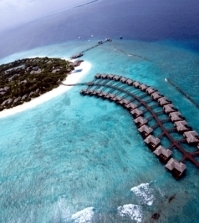 After the customer application, you can provide internet in some areas. 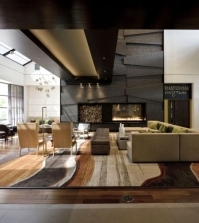 A team providing excellent service throughout the day. 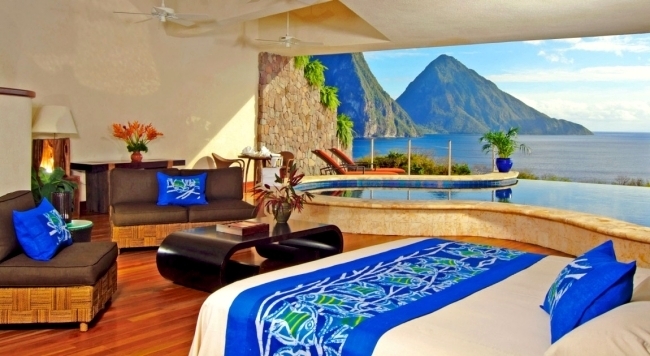 Enjoy the exclusivity and privacy of Jade Mountain Resort. 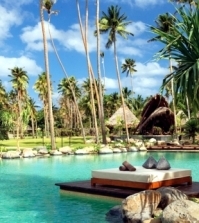 Pamper yourself with this diversity. 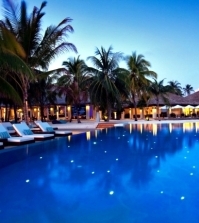 Restaurants, bars, boutiques, art galleries, spa, diving, cycling and watersports galleries are available choice. 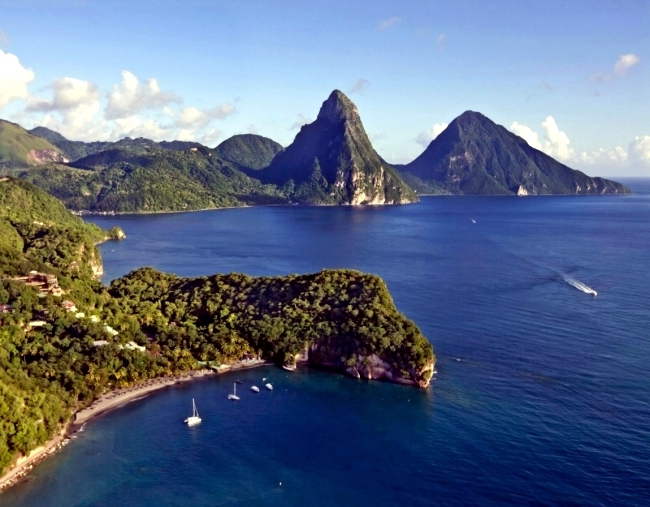 Two beautiful sandy beaches are guests of the mountain also available at any time.